studio smc photography | Sandra Costello: Who's been a Busy Beaver? Who's been a Busy Beaver? 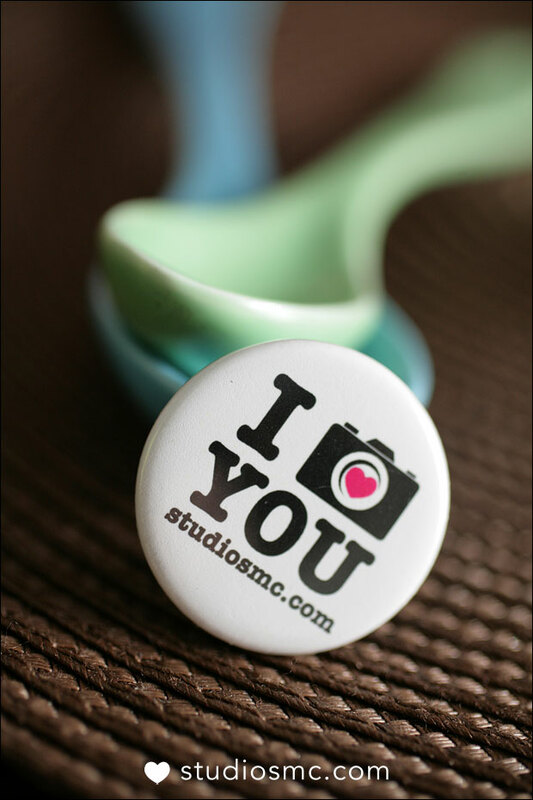 Studio SMC Photography gets a shout out from Busy Beaver Buttons! So if you're thinking about making a button don't hesitate to be in touch with Busy Beaver. They are great! If you'd like your own Studio SMC button click on the link get some love, and love will come your way!